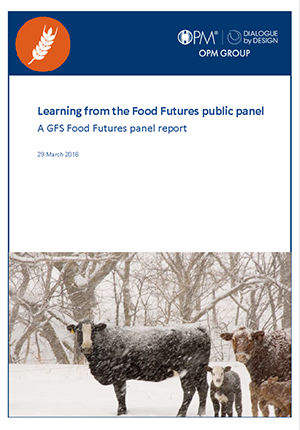 Found 101 results for Public panel. 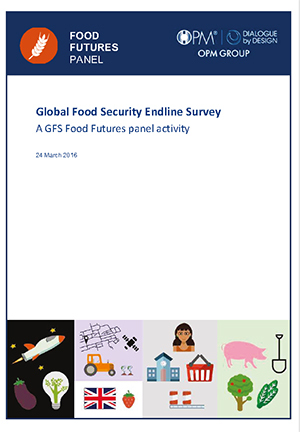 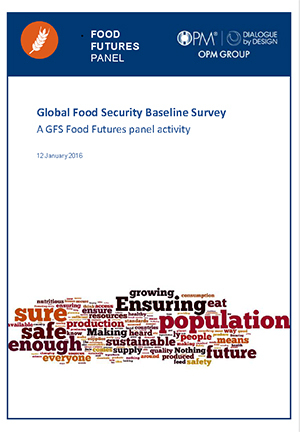 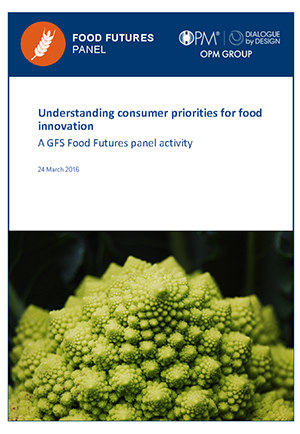 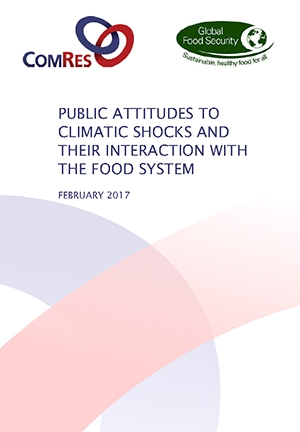 The Global Food Security (GFS) programme’s Food Futures Panel has published 10 reports on its activity so far. 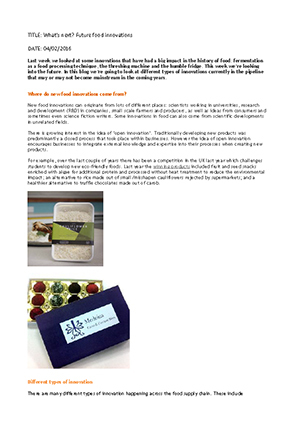 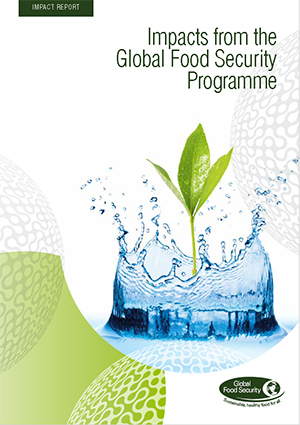 Global Food Security programme resources for schools and young people. 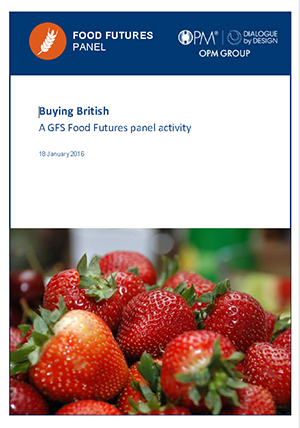 The GFS programme brings together funding agencies, government and business both domestically and internationally to address the food security challenge. 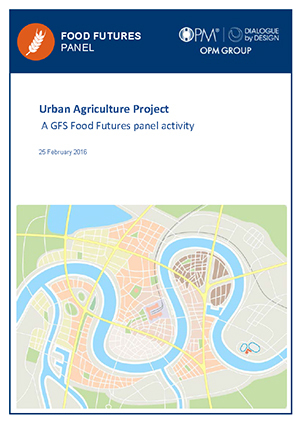 We deliver impact and add value through agenda setting, focusing research priorities, coordination and collaboration, and through public engagement activities, examples of which are provided in this report.